Juvenile Diabetes Meet a Machine - April 27,2019. B.C. Scale - Fun Fly - June 7,8,9,2019. Kamloops Pattern Challenge - June 28-July 1,2019. 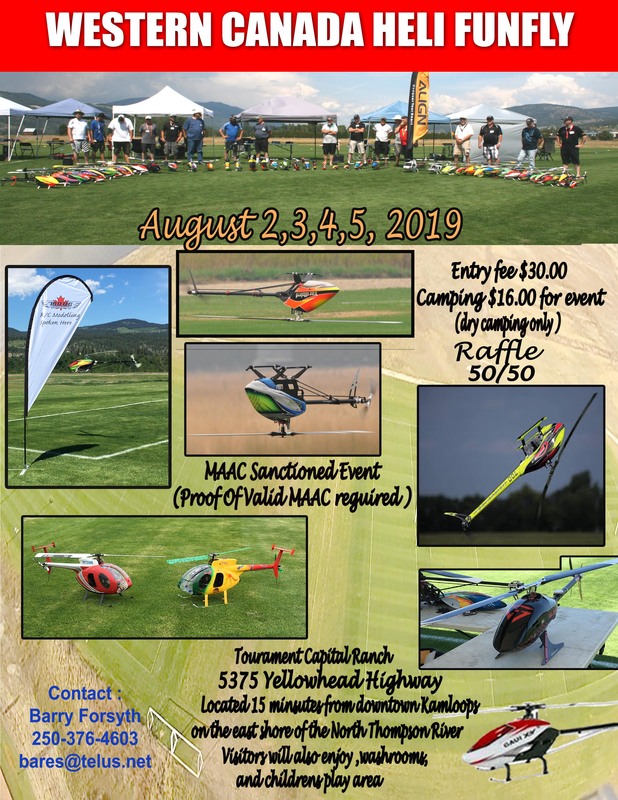 MAAC-Zone-C Summer Fun Fly - July 5, 6, 7,2019. Western Canada Large Model Fly-In-Aug. 16,17,18,2019. Western Canada-Kamloops Aero-Tow & Glider Gathering-Sept. 13,14,15,2019. 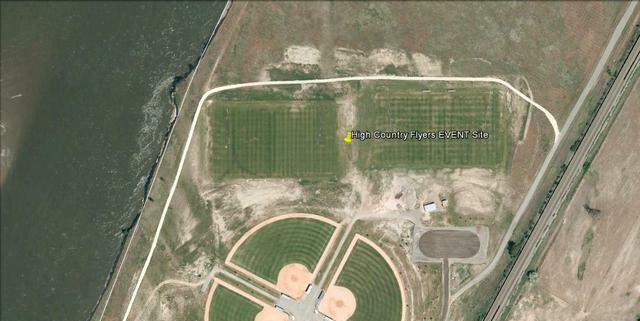 End of Summer/Fall Fun Fly - October 11,12,13,2019.